Last month we learned about a community member's tragic loss. Adam (aka thecrzedspartan) and his wife Rebecca lost their daughters Trinity and Lena when their lives were claimed by an electrical fire in their family home. As a father, I can only imagine the heartache and pain caused by this loss. 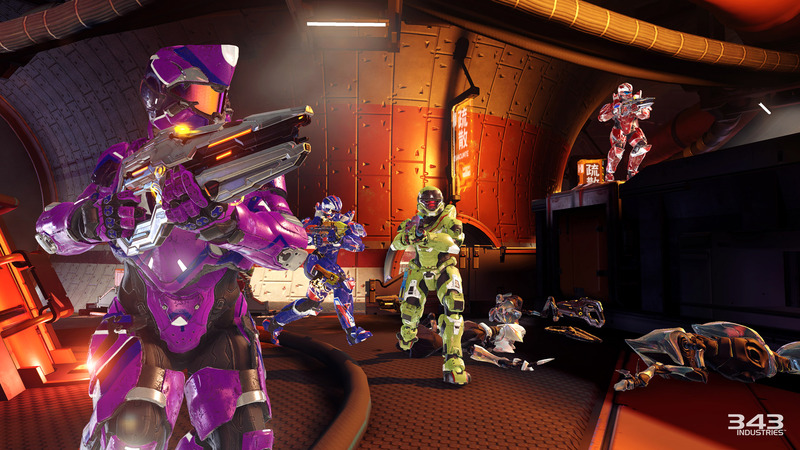 In the days following the tragedy, it was inspiring to see the Halo community come together to support Adam and Rebecca in a variety of ways. In honor of Adam's family and his daughters, Trinity and Lena, we've created the Spartans Never Walk Alone pack. 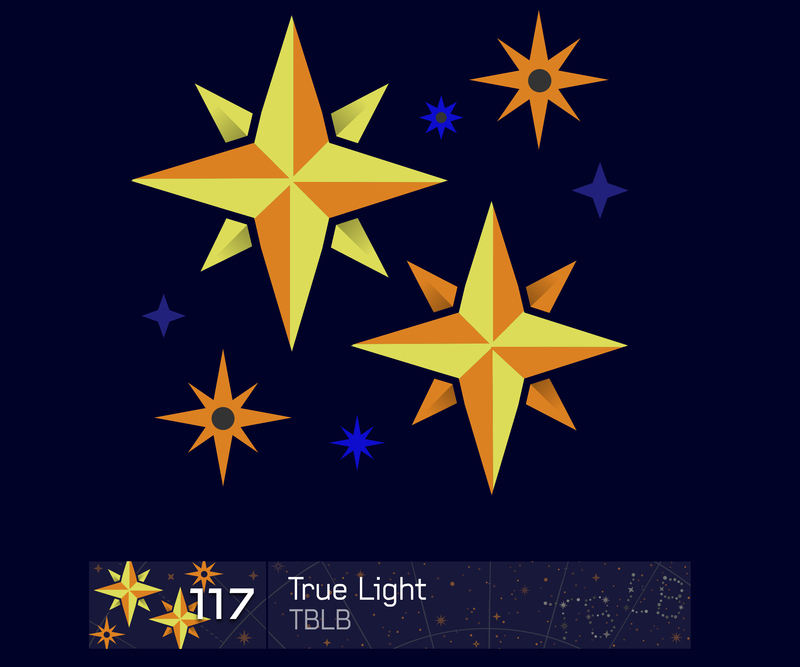 This pack contains the True Light emblem, which is named after the first initial of each of his daughters' names, and is the first animated emblem to come to Halo 5. 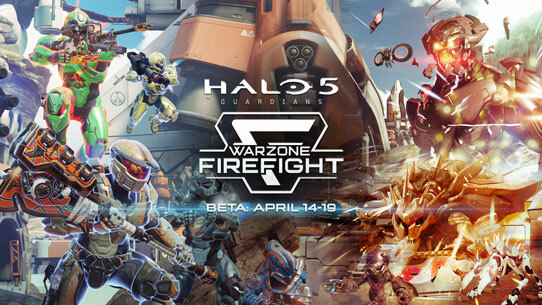 All players will receive this pack as part of this month's free update. 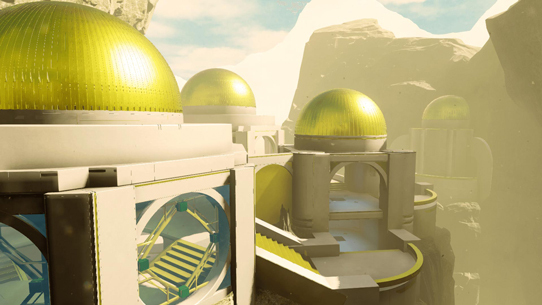 As well we have included a special feature in our new Arena map, Torque. As players look up and scan the stars above, the names Trinity and Lena will be visible in the night sky. These are but small gestures meant to honor Adam's daughters, ensuring that their memories are always close at hand within the universe he loves.